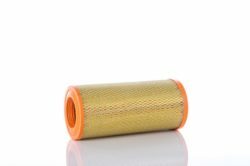 PZL Sędziszów offers a line of air filters dedicated to the transport industry. 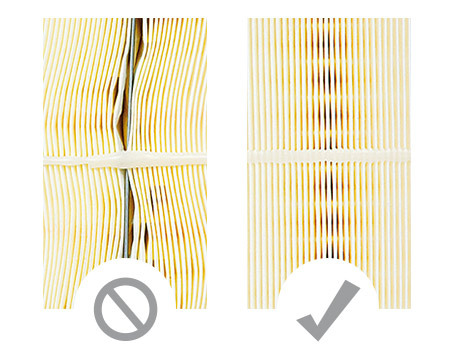 With the most demanding users in mind, we created 4 versions of the filter which differ in filter paper or packaging. 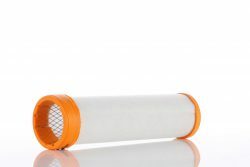 According to the design documentation, identical sealing flange moulds were used for the filters. 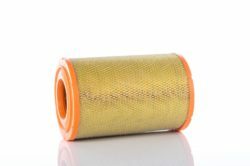 In addition, the same reinforcement, cover and fastening strip were used. 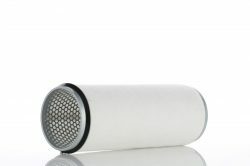 In air filters, used are materials characterised by a closely defined air throughput and impregnation type and effectiveness. 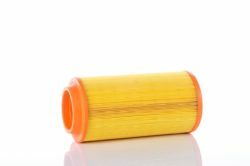 Carefully selected mixtures of cellulose fibres are impregnated with phenolic and epoxy resins. 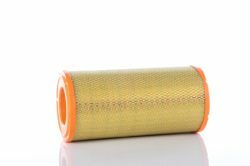 In order to increase their effectiveness, an addition of synthetic fibres is often used. 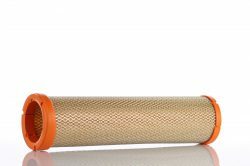 Currently, in filters made by PZL FILTERS, self-extinguishing and FR (flame retardant) filtering paper is used as standard. 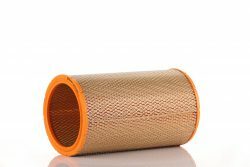 An additional external cover, protecting the filter. 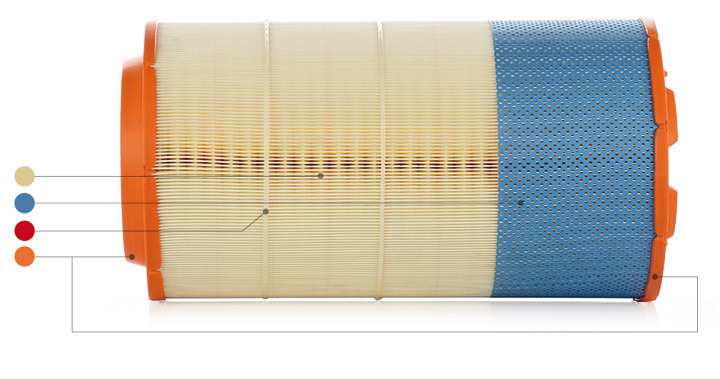 Ensure stability and uniform crimp distribution during filter operation . 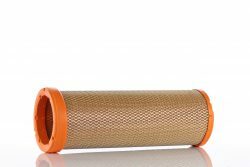 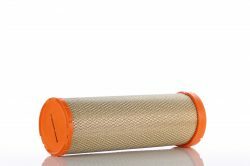 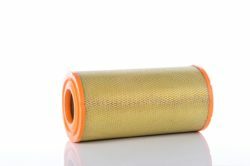 made of highest quality material, resistant to variable atmospheric conditions, ensures tightness between the filtering material and filter body. 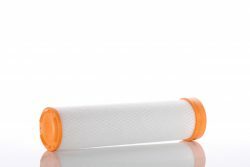 NOWOŚĆ WA201840E – meets the basic absorbency requirements specified in PN-S-34040. 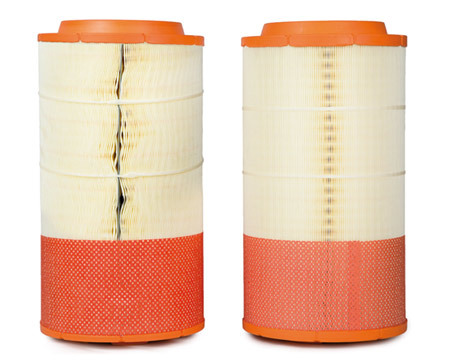 WA201840S – filter made from self-extinguishing (S) paper. 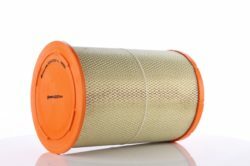 WA201840SP – filter made of self-extinguishing paper (S); PREMIUM version – filter in a vacuum-packed bag with an air dryer. 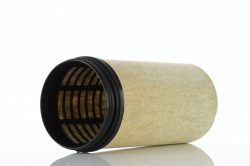 Its purpose is filtering in case of main insert damage and protecting the engine against impurities during filter removal. 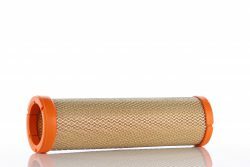 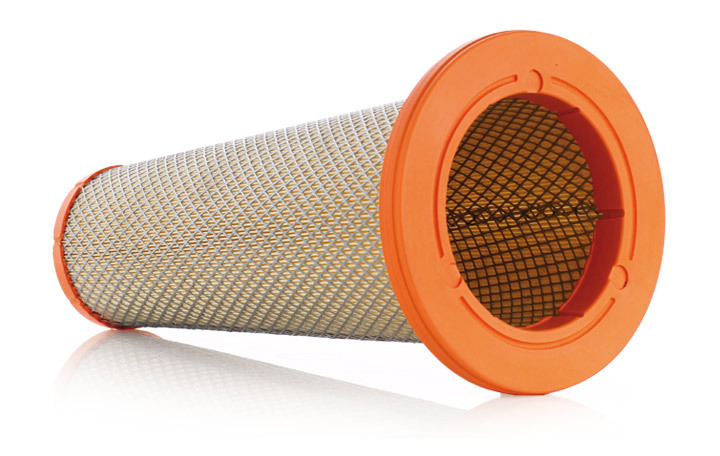 Protects the filter as much as possible against moisture that causes crimp deformation. 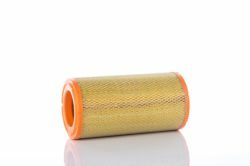 Our filters are vacuum-packed, in a bag containing desiccant .